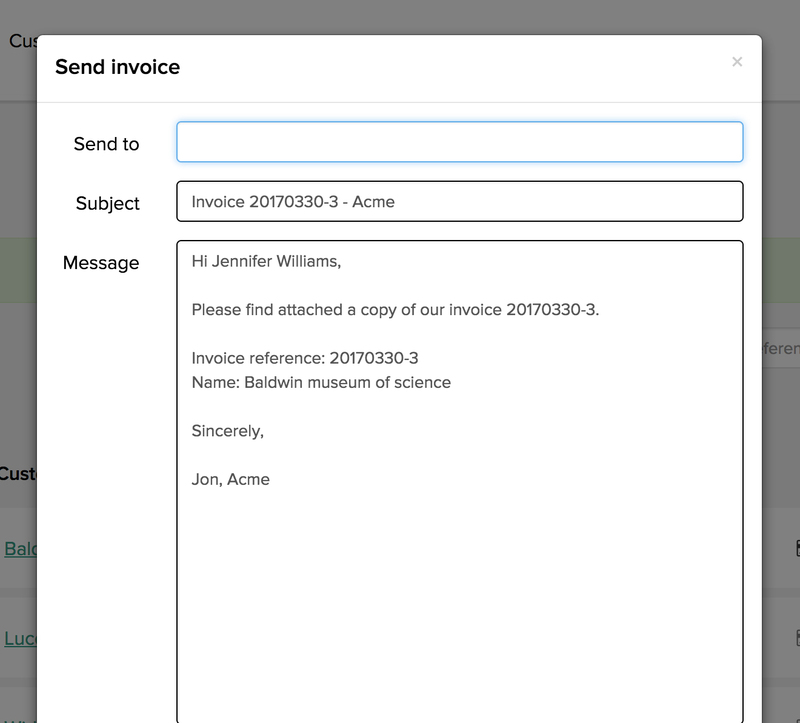 Improve your business efficiency with Yes Invoice. 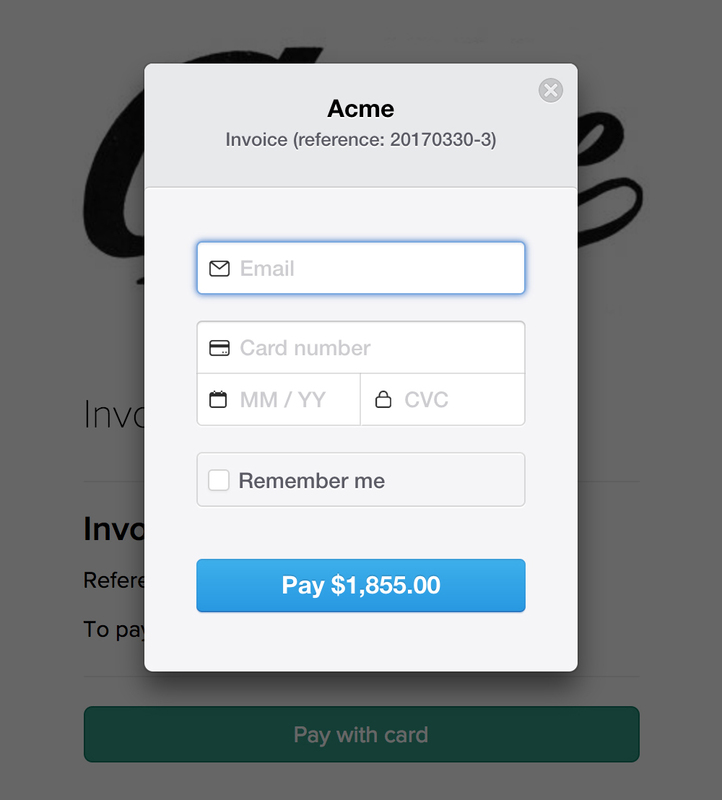 Never miss out a payment again. 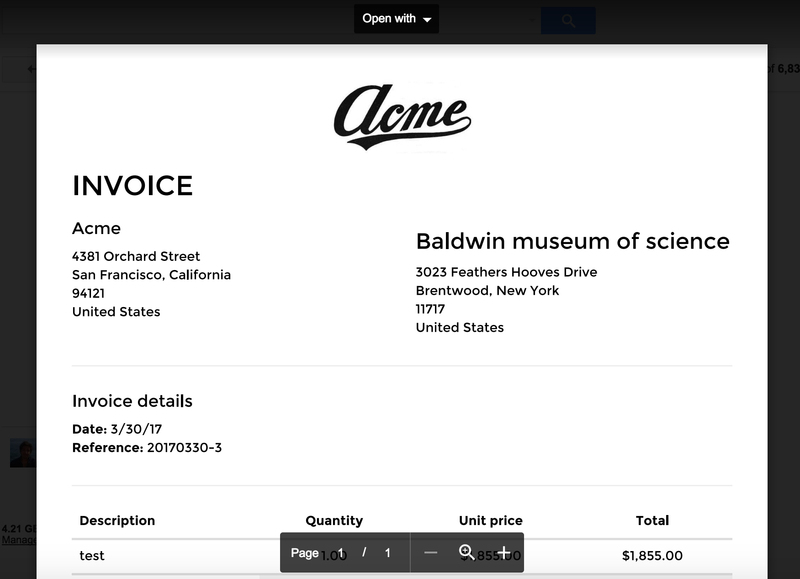 Download Yes Invoice - Business Plan for a Lifetime for just $38. 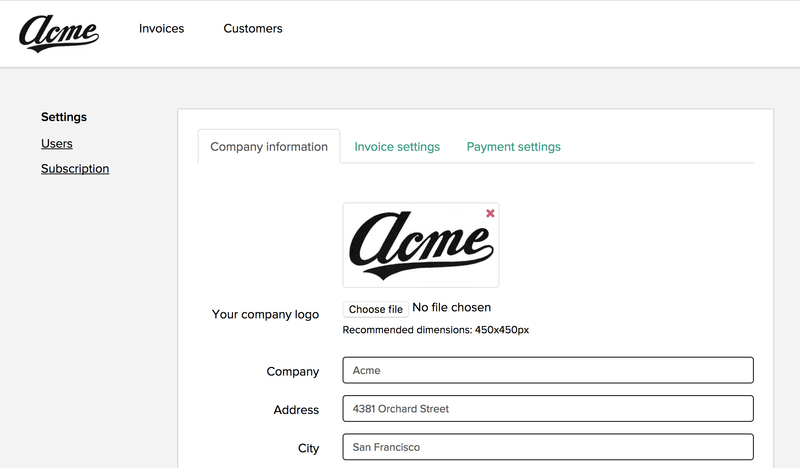 Manage your business invoices online in lesser time and more organized manner. At A Deal Price Starting Of $38 Only! 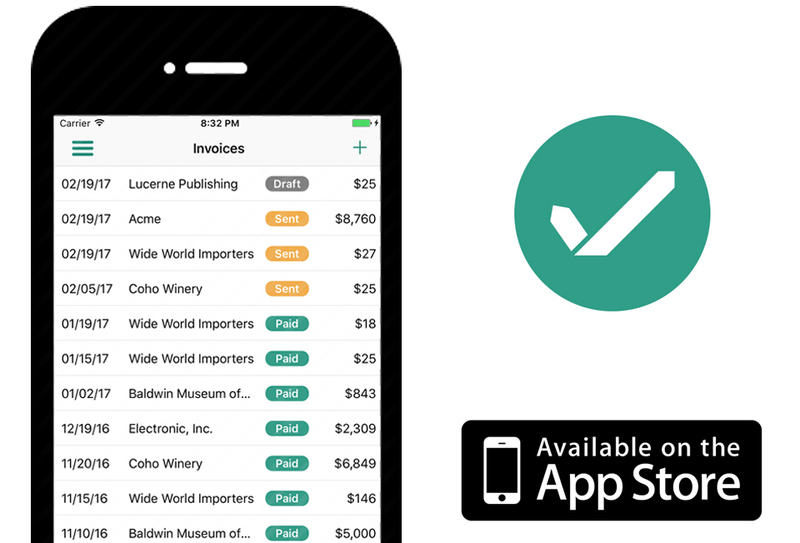 Great invoicing software – easy to use and easy to brand.